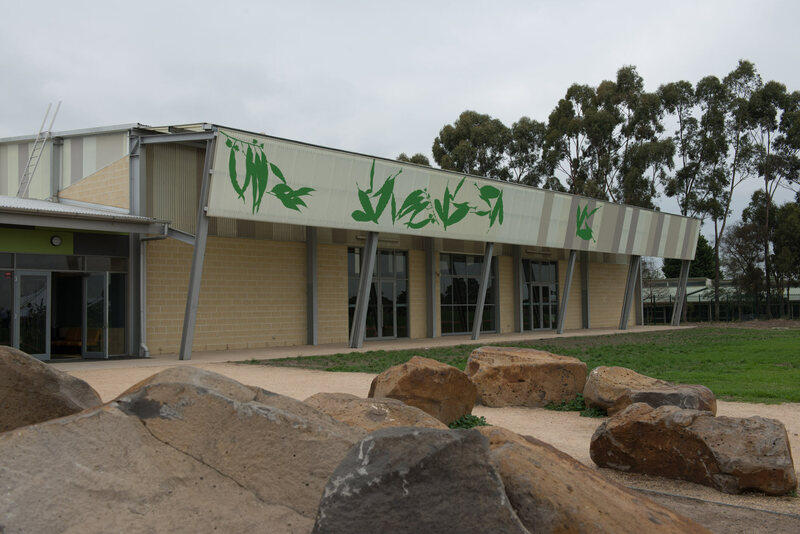 Blair Street Campus and Dimboola Road Campus opened in 2009 with new facilities that complement how students learn in the 21st century. 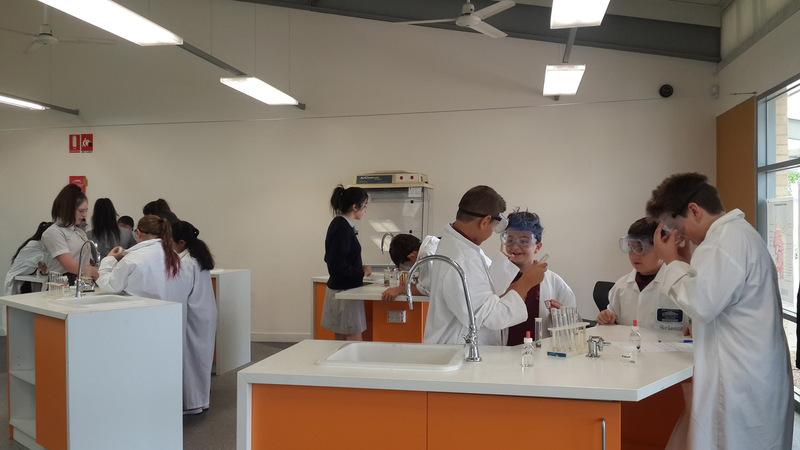 The state-of-the-art design see students work in self-contained year level learning communities, which are open plan with flexible spaces that can be quickly and easily adapted for different types of learning activities. 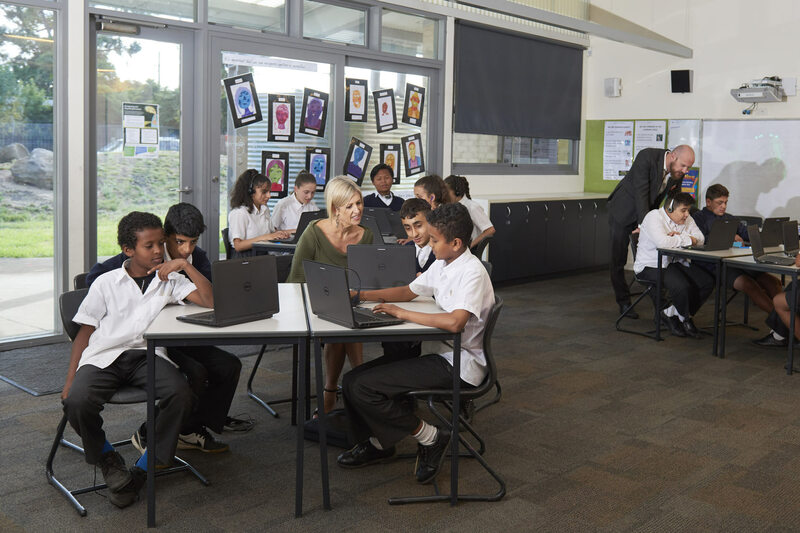 For example, some students can be reading quietly in one area while other students are working as a group on computers in another area. 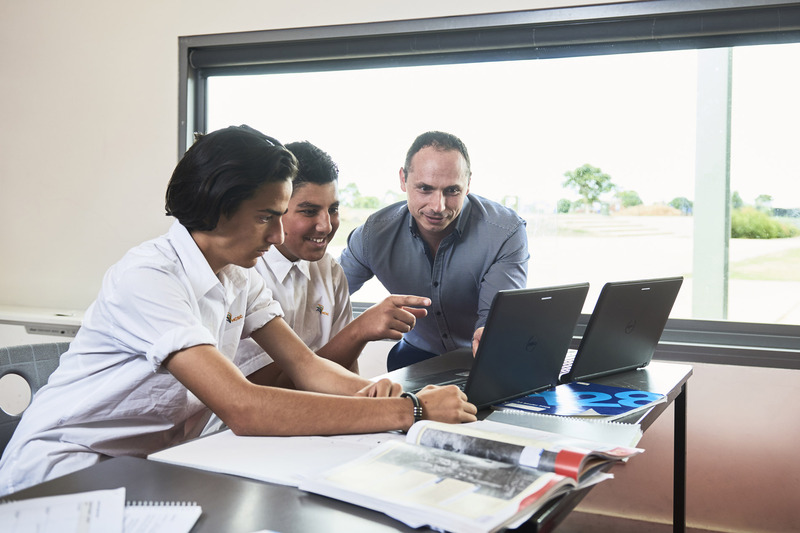 The spaces give students the chance to learn in ways that best suit their needs and allows for innovative and shared teaching. 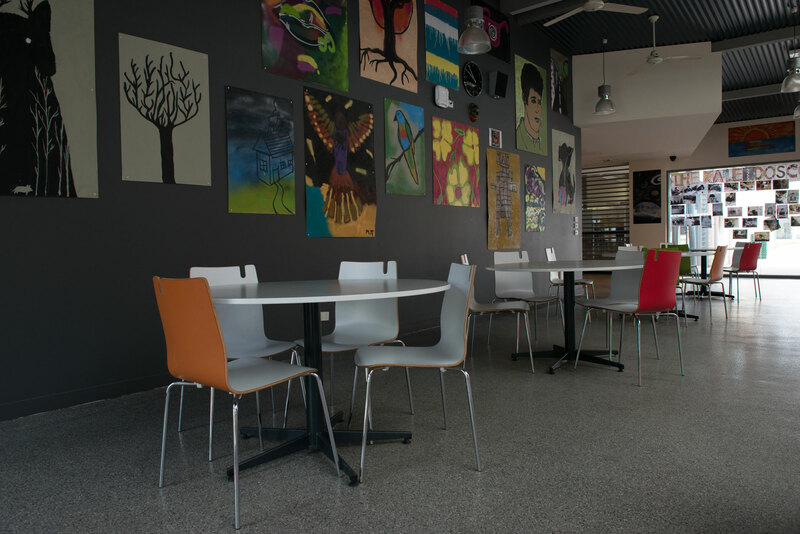 Clever design techniques, such as different ceiling heights, are used to keep noise levels to a minimum. 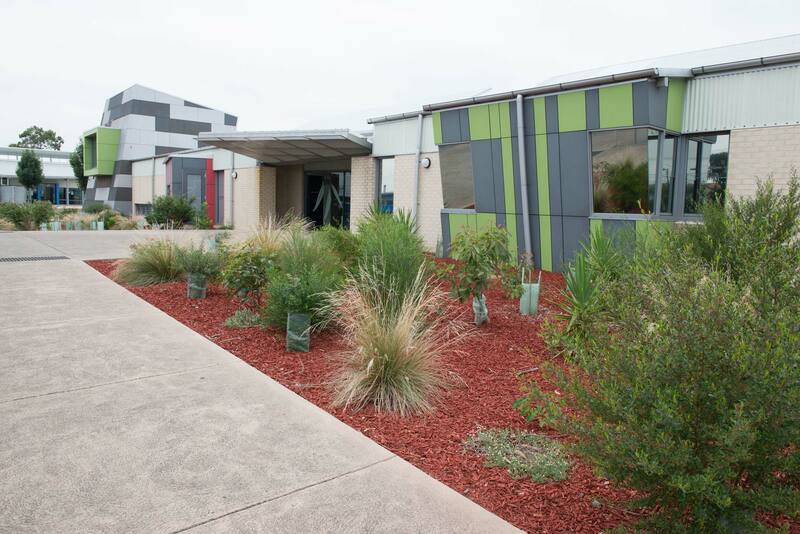 The Campus is environmentally friendly with spaces making plenty of use of natural light and ventilation to ensure optimal learning conditions. 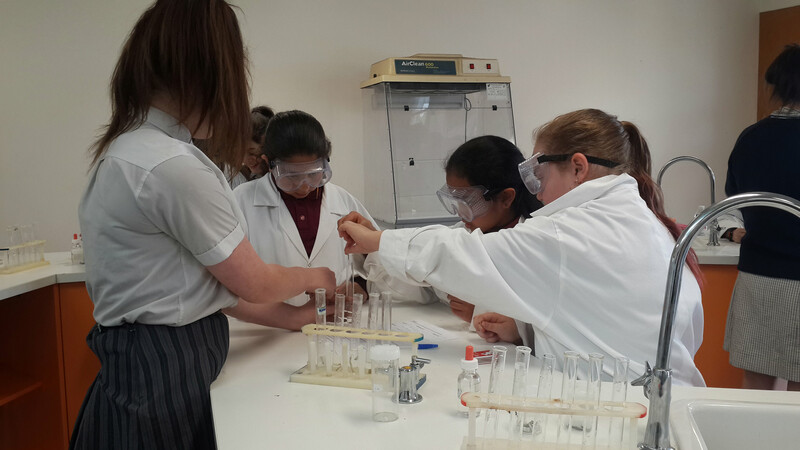 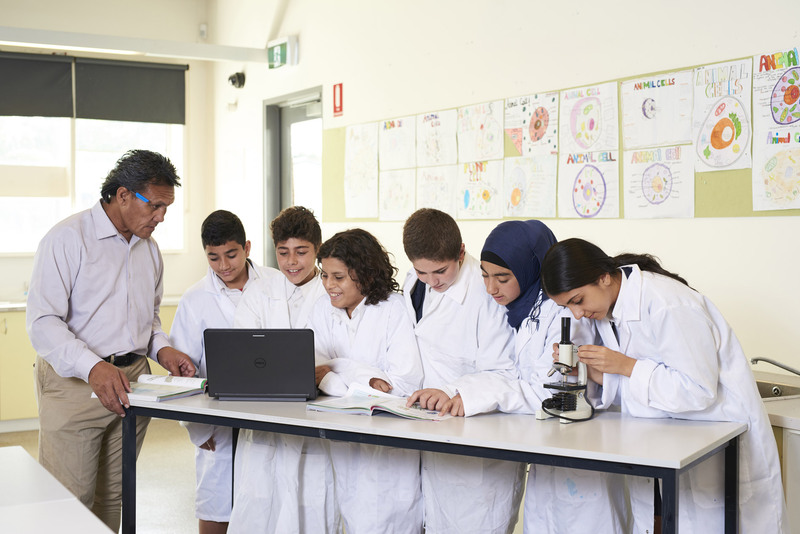 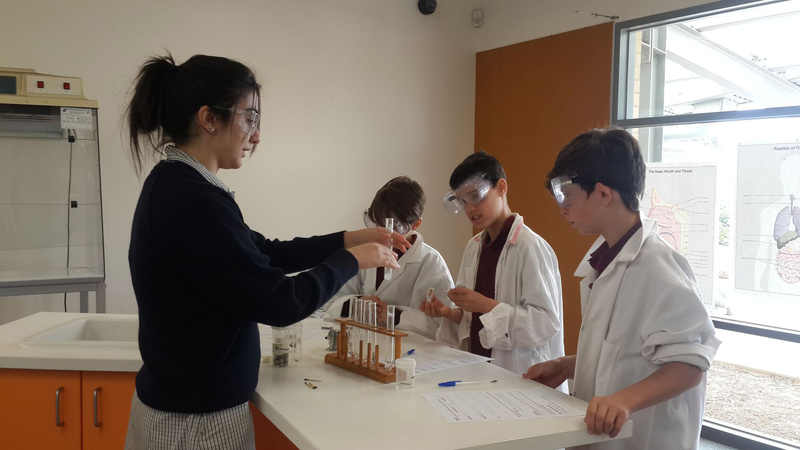 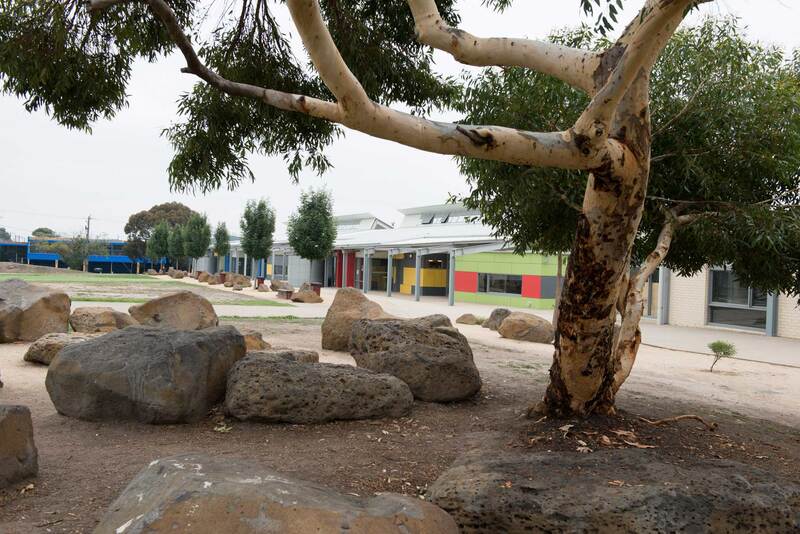 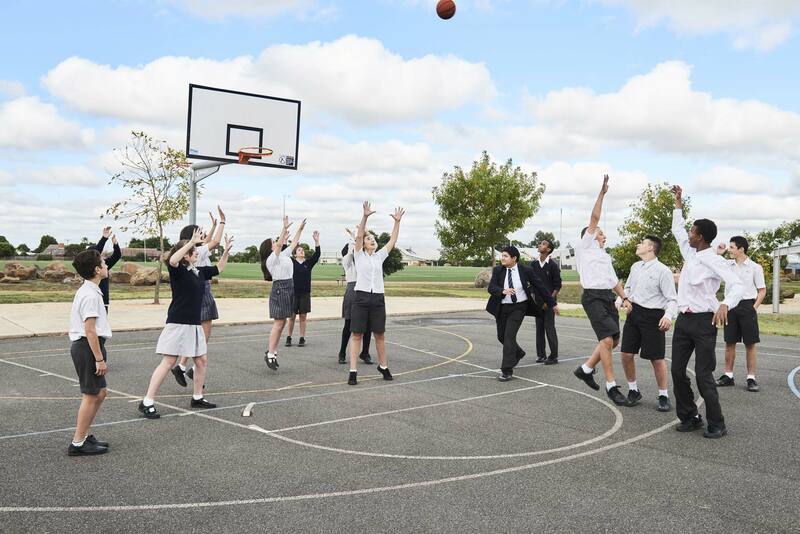 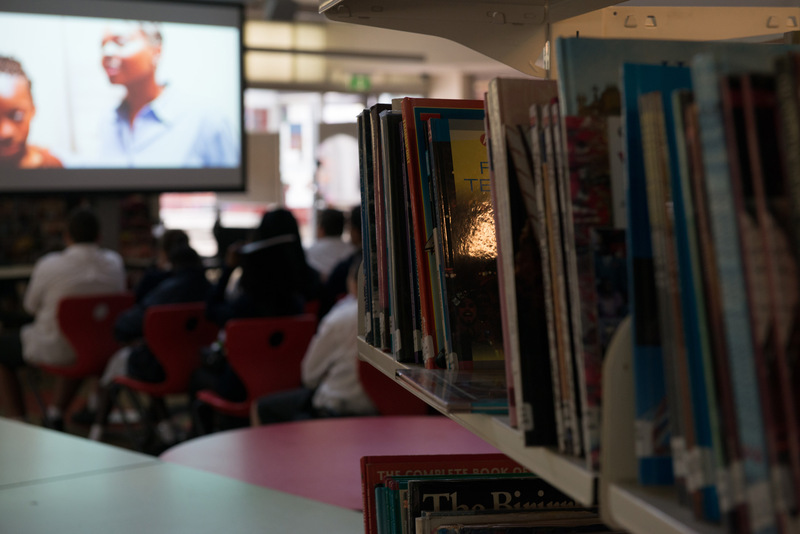 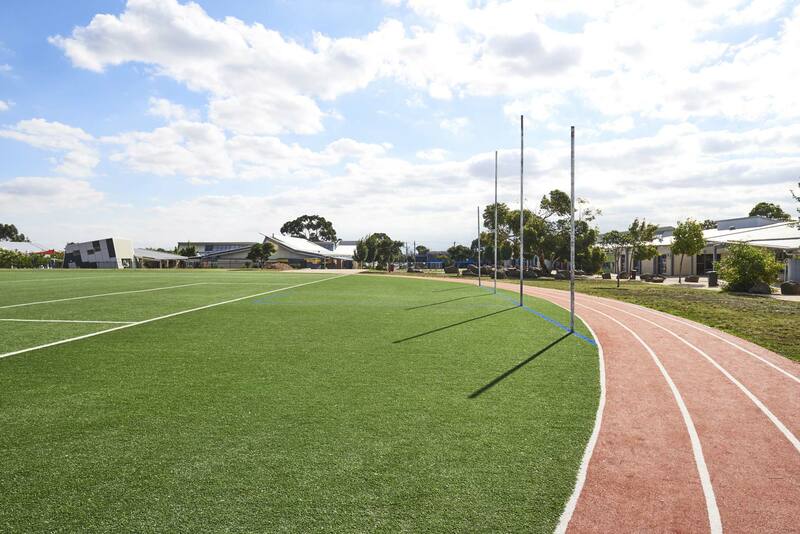 The Blair Street Junior Campus shares its site with the Broadmeadows Primary School and the English Language Centre, which caters for Years 7-10 students who have recently arrived in Australia.